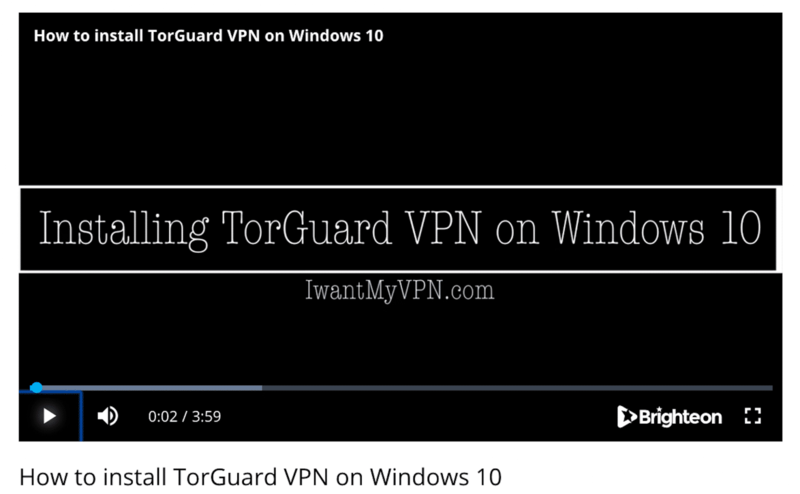 Check out our latest CactusVPN video. 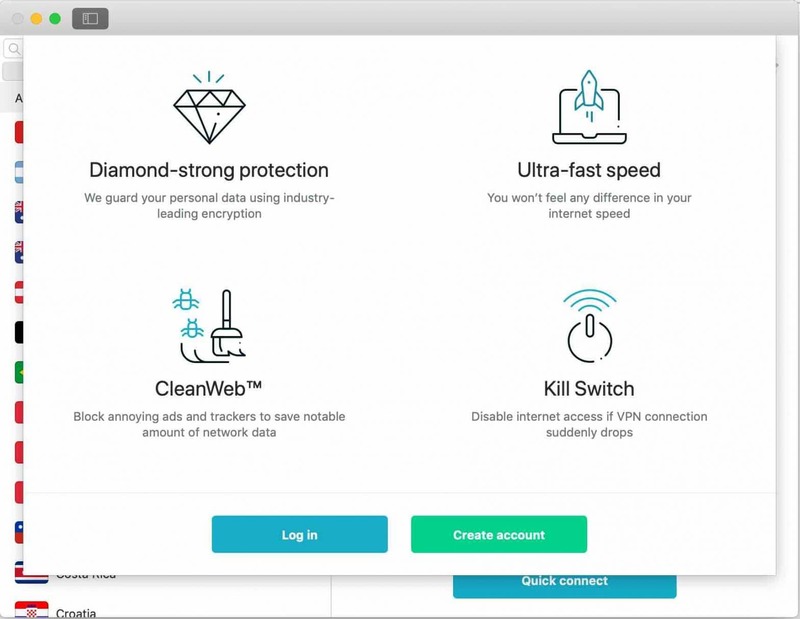 We show you how to download and install CactusVPN. 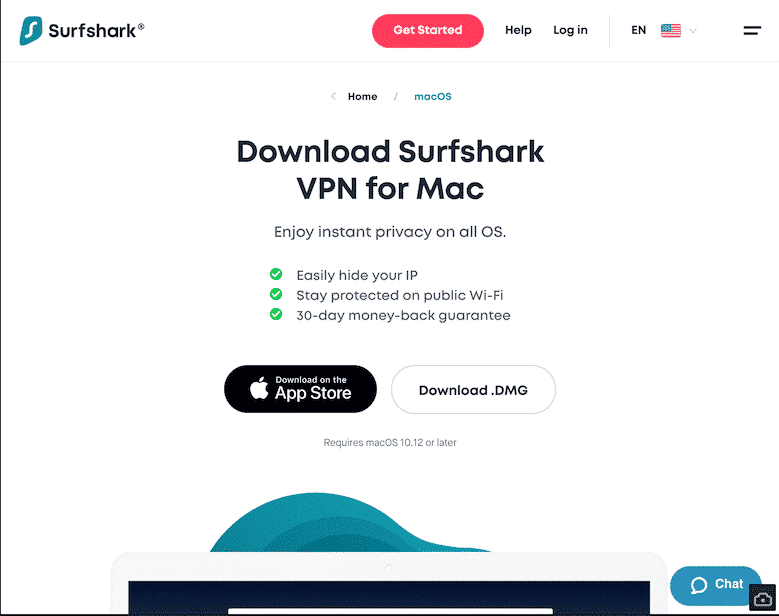 Are you wondering what it’s like to use CactusVPN? Get a glimpse of it from our free video. 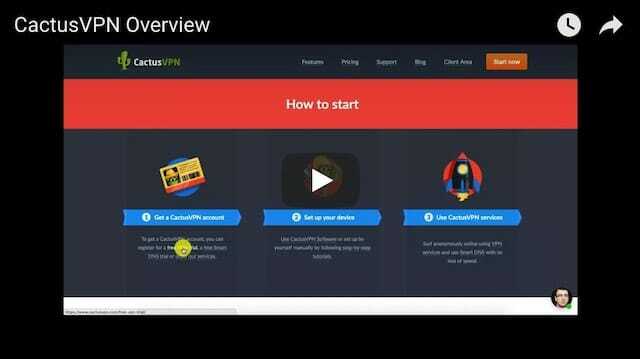 Please support I Want My VPN by using our CactusVPN link when you’re ready to buy. When you do, you’ll sign up securely at the CactusVPN website and enjoy our exclusive discount.